Are you data-rich, but information-poor? Scantron provides intelligent assessment and analytics solutions that help learners, educators, and leaders around the world transform their approach to student growth. 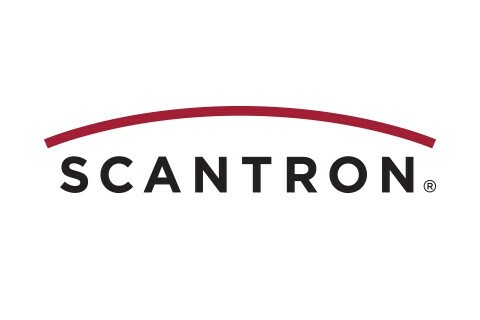 From web-based and desktop software to reliable scanners and guaranteed forms, Scantron products help you use your data instead of just collecting it. Scantron’s proven solutions have helped schools and districts simplify and speed up crucial data collection for decades. Effective instructional decisions depend on reliable and meaningful data. Scantron software, scanners, and forms turn raw data into actionable results that accelerate individual achievement and maximize educational outcomes. See what Scantron can do for you today!